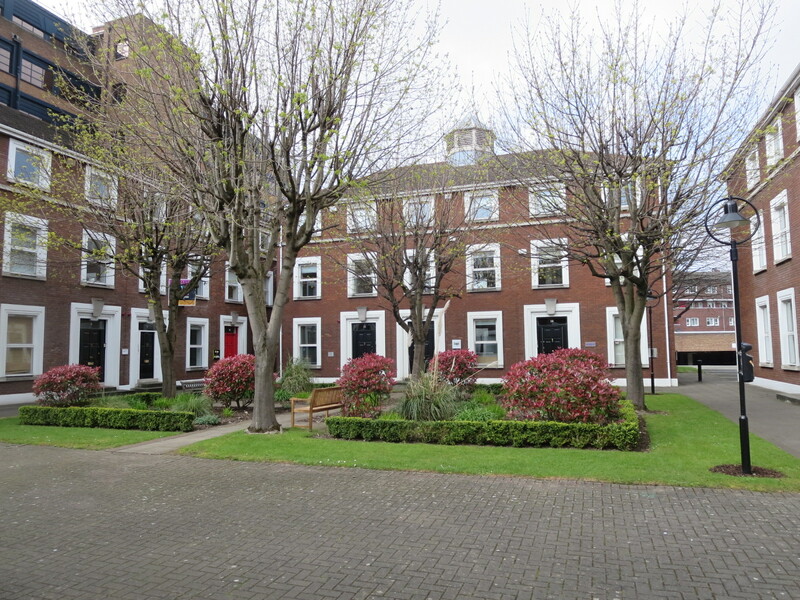 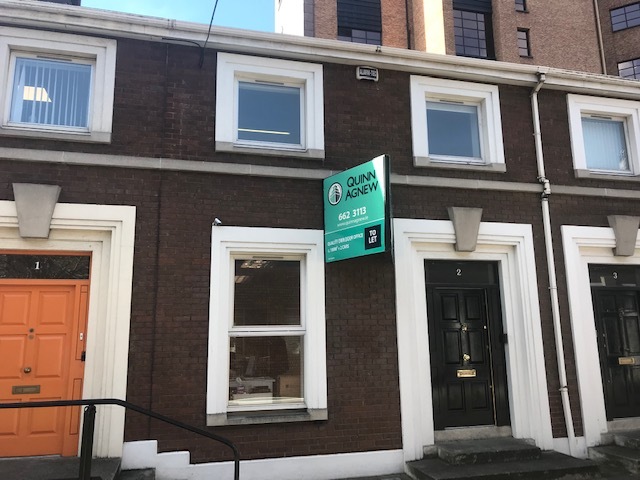 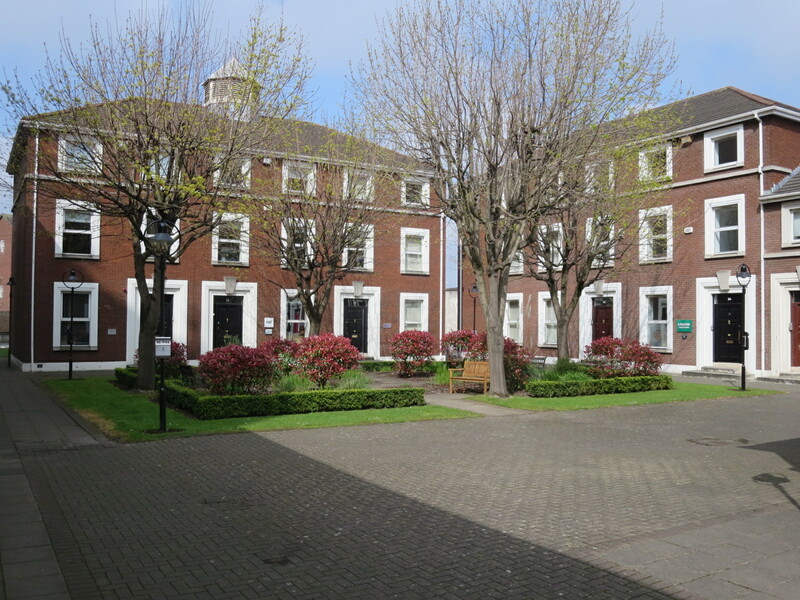 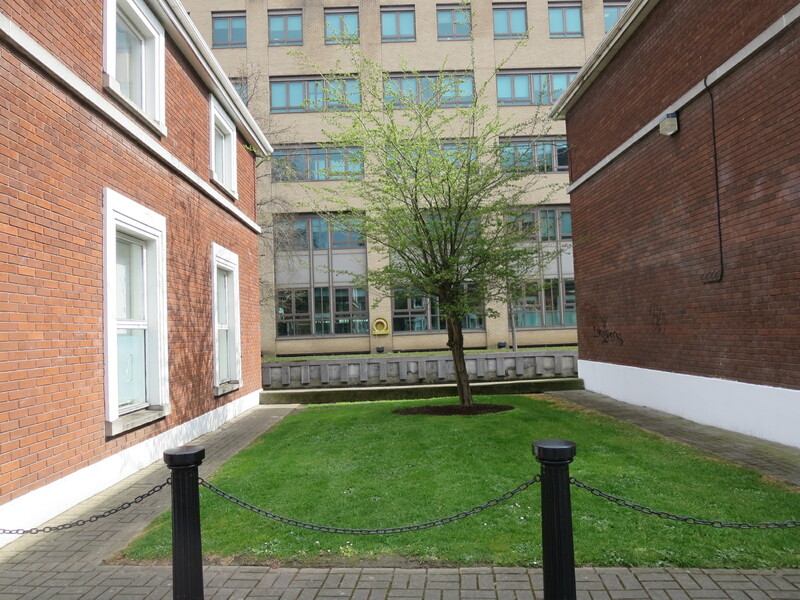 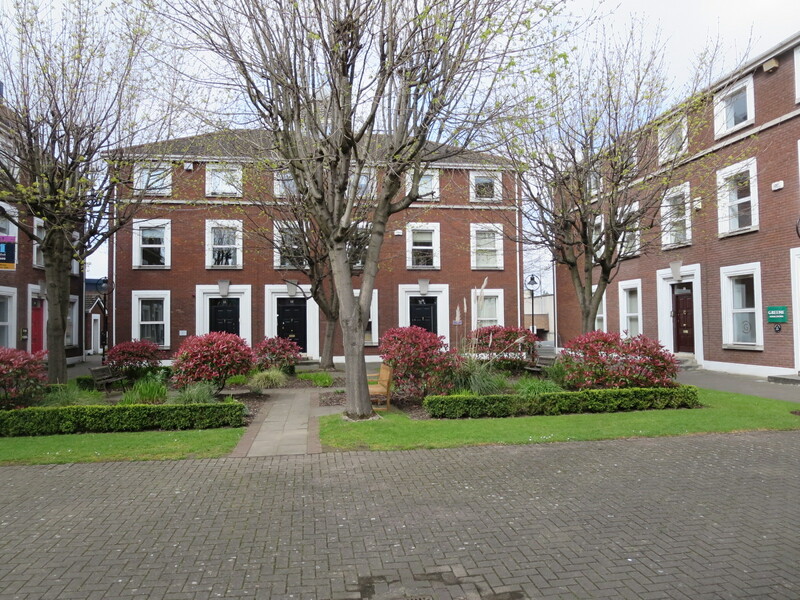 Clanwilliam Square is advantageously located in Dublin's Central Business District. 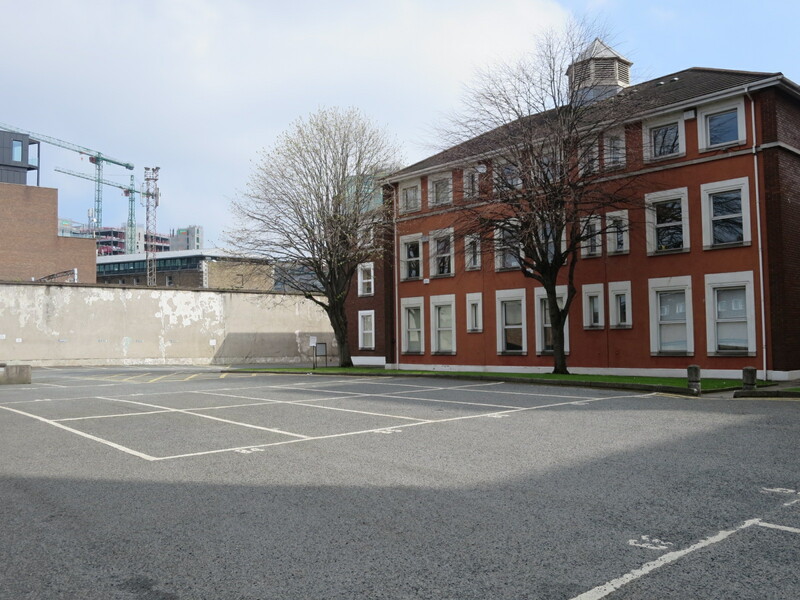 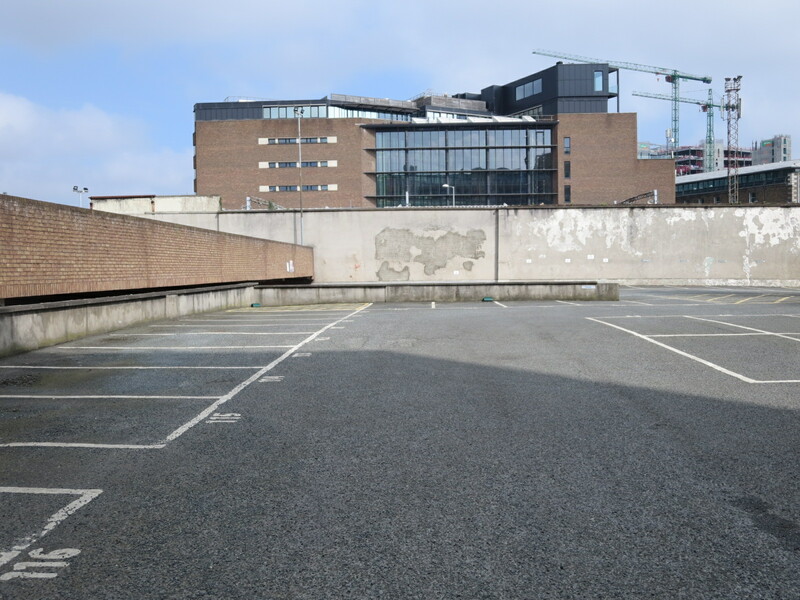 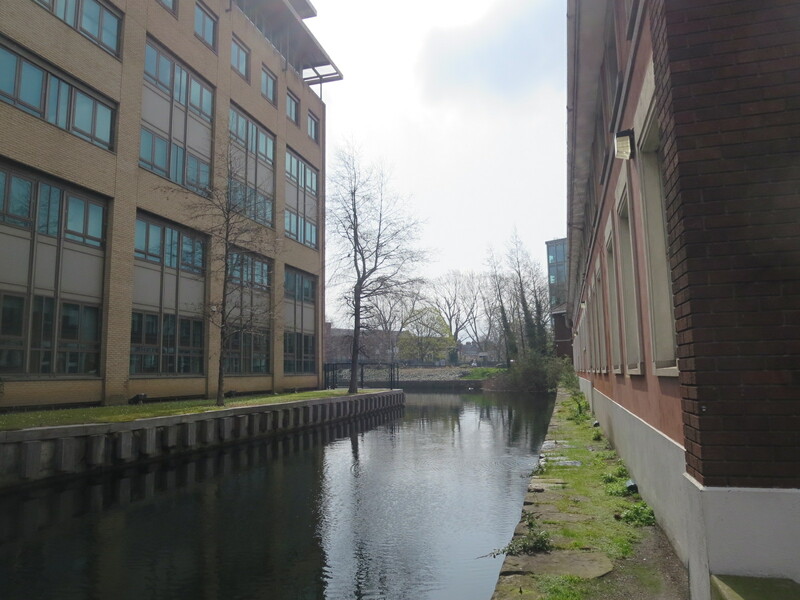 The development, which enjoys frontage onto Clanwilliam Terrace, abuts Grand Canal Street Lower and Grand Canal Quay. 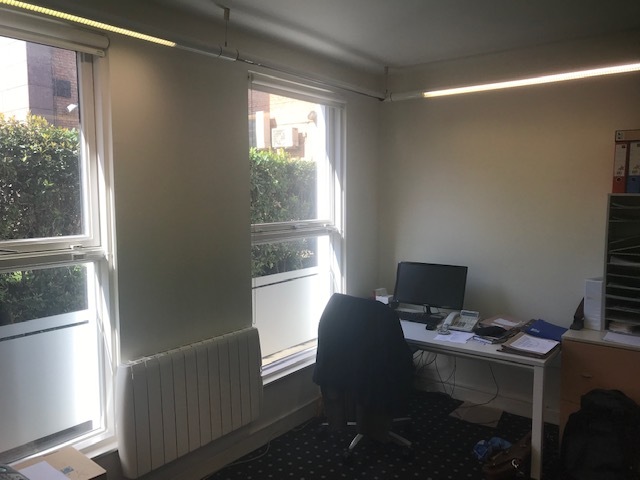 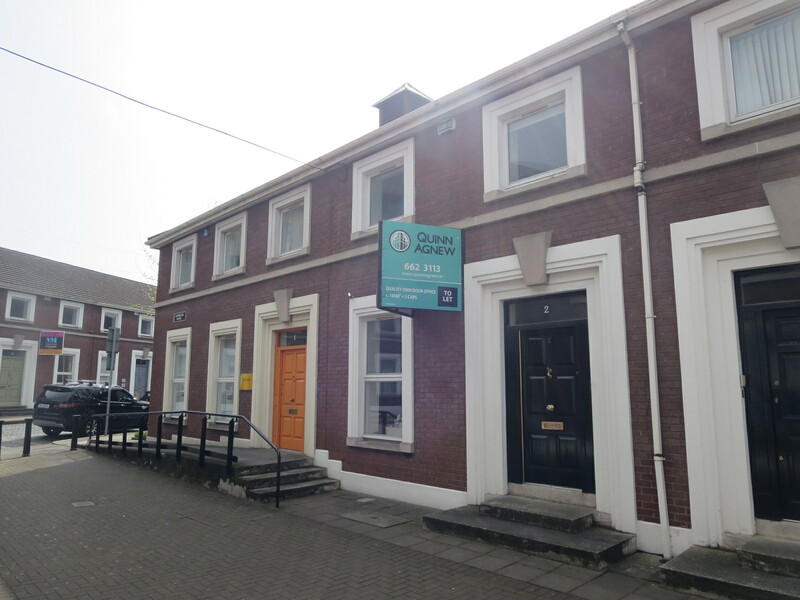 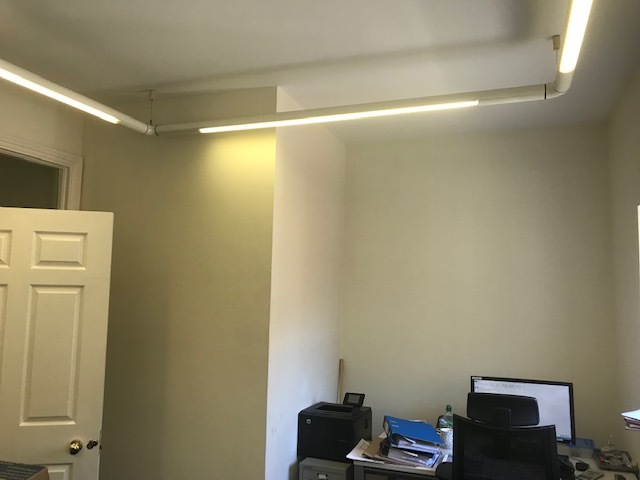 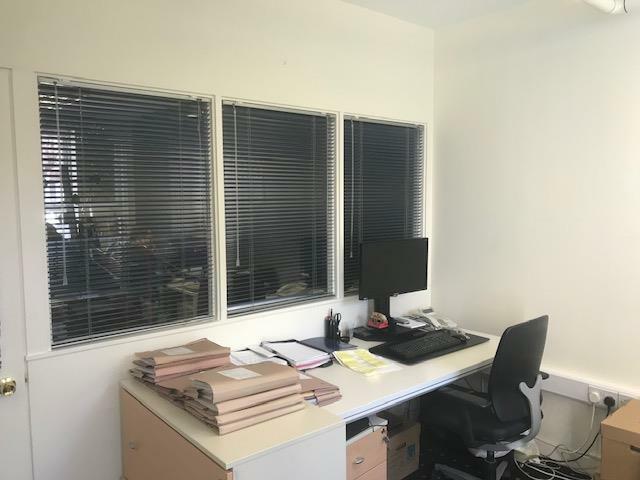 The property comprises an own-door, two storey, mid-terraced office. 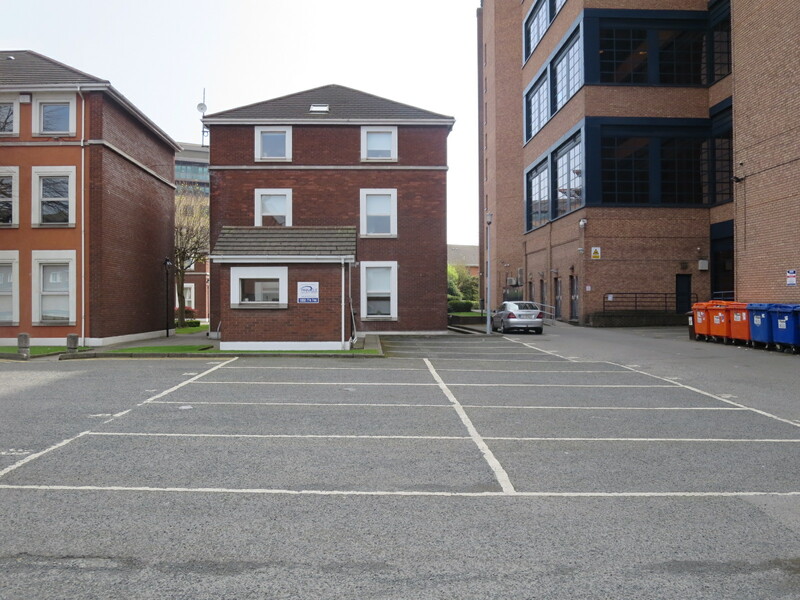 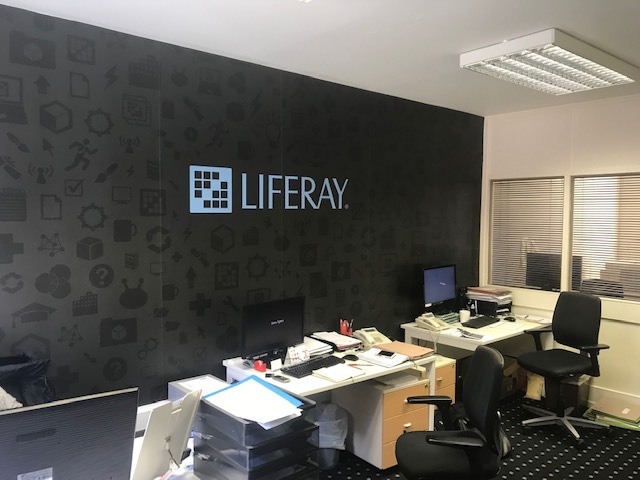 The current configuration provides two large offices on the ground floor and three offices on the first floor. 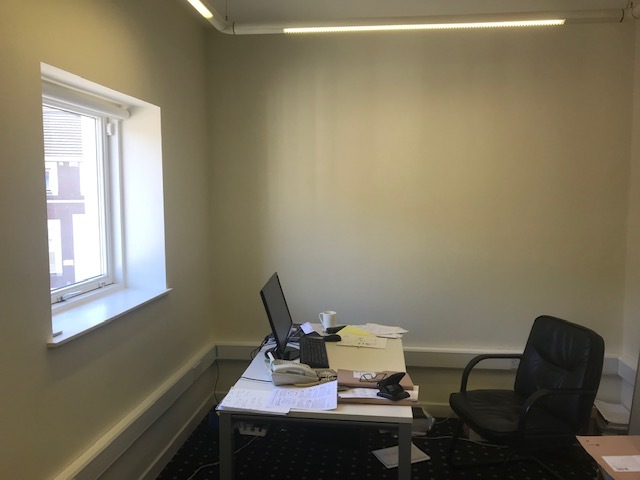 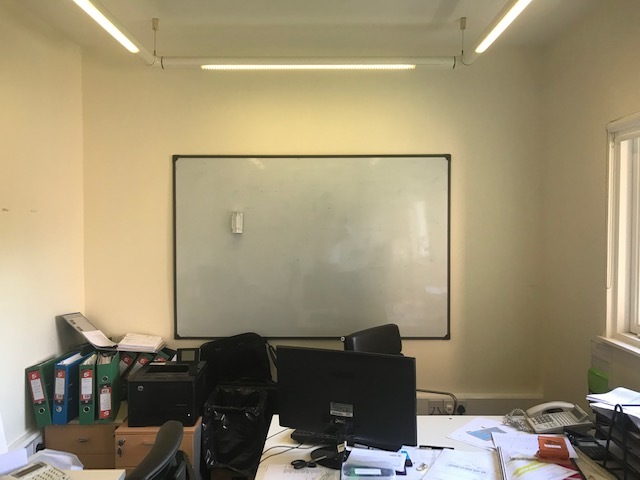 A refurbishment programme will be undertaken incorporating upgrade of lighting installations, toilets and floor coverings.